Blackout Item Pickup System Adjustment Coming | Nerd Much? Since the Call of Duty: Black Ops 4 Blackout beta began for PlayStation 4 owners this week, one of the biggest qualms seen within the community is Treyarch’s item pickup system. 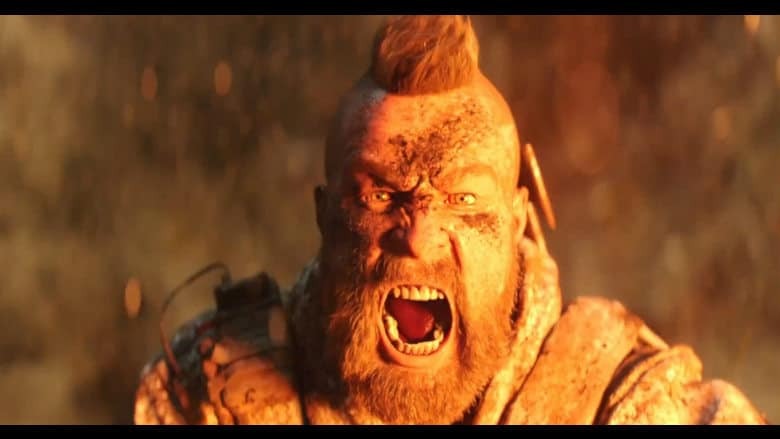 Fans have been vocal, and Treyarch’s Studio Design Director David Vonderhaar responded. Vonderhaar confirmed that changes were coming to the Blackout item pickup system. But those changes aren’t exactly reassuring. Currently, Blackout players have to manually look down at items and weapons on the ground and very specifically choose what to grab. It can be very cumbersome with the intensity going on within the Call of Duty battle royale mode. Many fans are asking for items to enter your inventory simply by running over them. Others are hoping for a button press. Vonderhaar, however, simply wants to make the Blackout item pickup system faster. To actually attempt to fix the Blackout item pickup system, Vonderhaar and his team plan to lower the precision aiming requirement and make the process much more swift. He couldn’t confirm whether that solution would be implemented before the close of the beta, but he was say it would “certainly” make it into the game by launch. Everyone has different preferences, what say you Nerd Much? fans? Should the current system be tweaked, or does the Blackout item pickup system require a full overhaul? Sound off in the comments below.